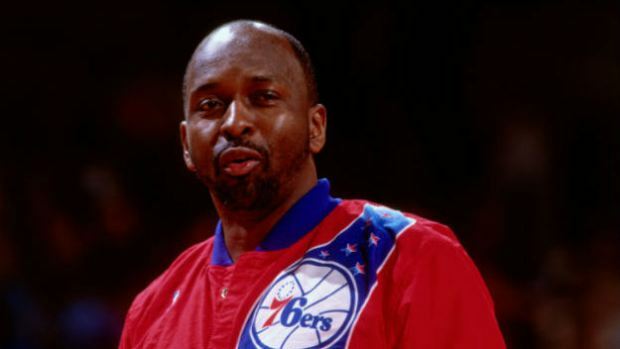 Former Philadelphia 76ers great Moses Malone has passed away at age 60, according to multiple reports. Malone was a three-time NBA MVP and Pro Basketball Hall-of-Famer.  Malone help lead the Sixers to an NBA Championship in 1983 when he was named NBA Finals MVP.